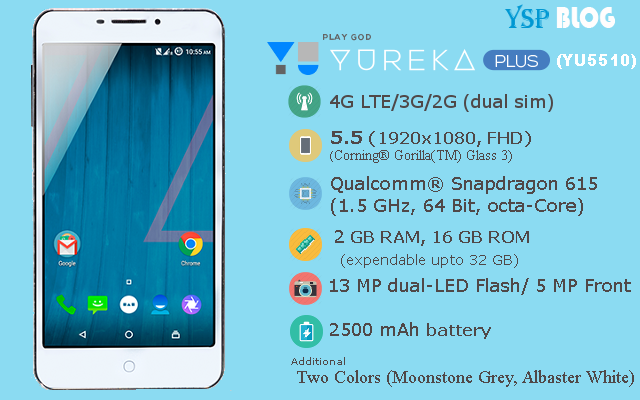 *All the specifications are taken from YU Website. We can not guarantee that the information on this page is 100% correct. Yureka Plus is available at a price of ₹8,999 with pure Android on Amazon India.